Hello ... Hello ... my old friends ... It's great to see you once again! 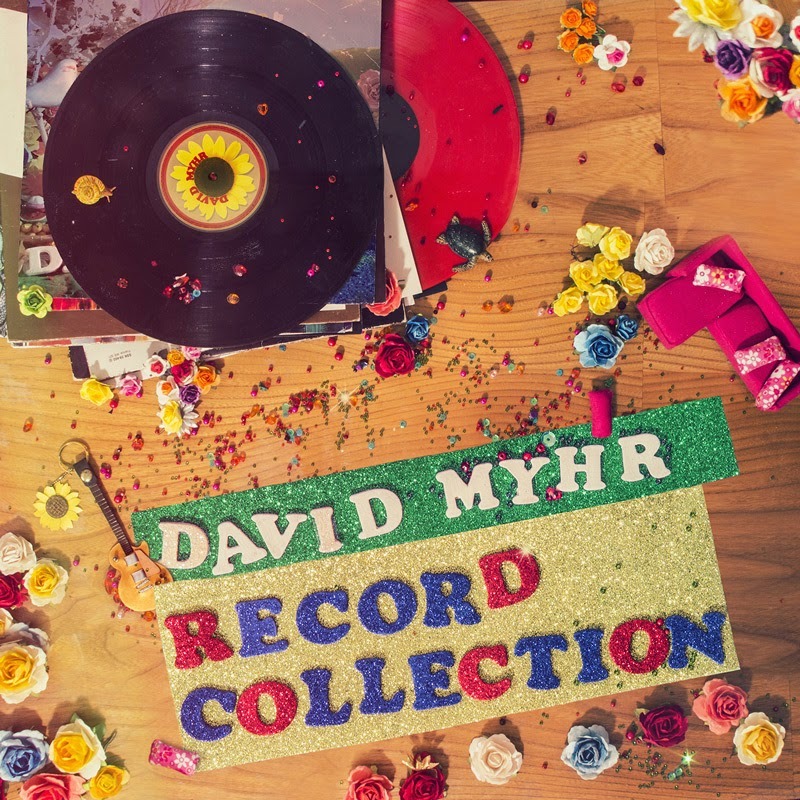 ELO Beatles Forever [ELOBF] featured artiste David Myhr releases the follow-up to his astounding album "Soundshine" today [Monday 5th May] with the impressive five track digital EP [including lyric video] "Record Collection" [LoJinx #LJX078]. Three of the tracks also feature Japanese artiste Puffy and the whole EP would indeed be an impressive addition to the "Record Collection" of most folks. ELO Beatles Forever [ELOBF] recommends the "Record Collection EP" by David Myhr to those enlightened folks who enjoy the music of ELO, Jeff Lynne, Roy Wood, The Move, The Idle Race, 'Brum Beat', The Beatles and related artistes.